For those attending INANE 2014 who would like to travel further afield and see a bit more of Maine beyond Portland, we are pleased to announce a partnership with Maine Day Trip. Owner and guide Norm Forgey has reserved the dates of Saturday, August 2nd through Thursday, August 7th exclusively for INANE attendees and their traveling companions. If the thought of renting a car doesn’t appeal, but you want to see a bit more of this beautiful state, Maine Day Trip is the perfect solution! 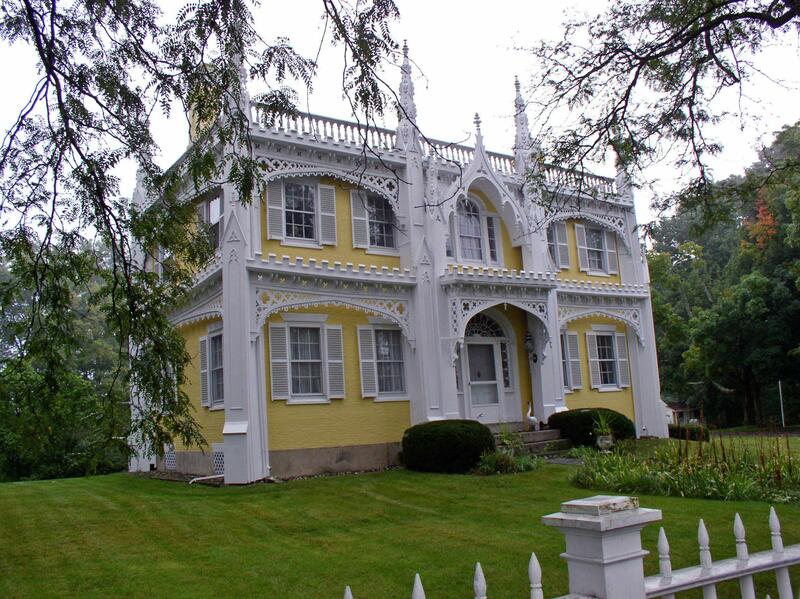 West – get away from the coast and see what inland Maine offers! Visit the Maine Wildlife Park in Gray and see a moose! The Shaker Village in Sabbathday Lake–the last remaining active community of Shakers in the world–buy herbs from their gardens in the store. Fantastic! Want to see a historic civil engineering landmark? 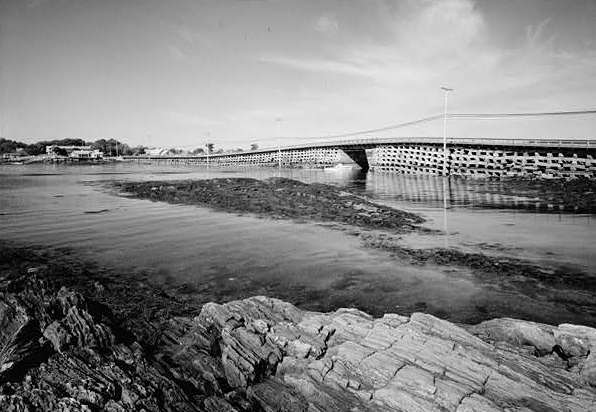 Visit the Cribstone Bridge between Orr’s and Bailey Island, the only bridge like it in the world. The Skolfield-Whittier house in Brunswick, home of Dr. Alice Whittier, Maine’s first female pediatrician. 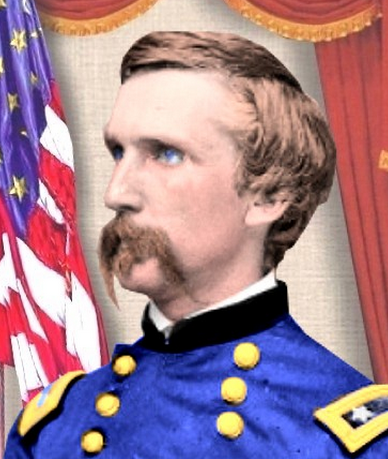 The Civil War–visit Joshua Chamberlain’s home and grave in Brunswick, the Pejepscot Historical Society, and other monuments and memorials to Civil War soldiers in the area. Did you know? Maine had the most Civil War military per capita of any state. Art – Maine has been a destination for artists for decades and fantastic galleries and museums abound. A few choices for visits: The Ogunquit Museum of American Art, Bowdoin College Museum of Art in Brunswick, the Farnsworth Museum of Art in Rockland, The Center for Maine Contemporary Art in Rockland, and the Colby College Museum of Art in Waterville. It wouldn’t be possible to visit all of these in one day, but Norm will create an art trip that will delight and surprise his guests. 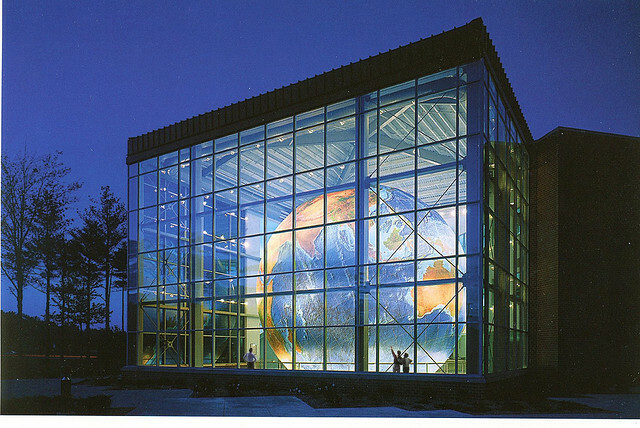 Photography, Lighthouses, Offbeat Sights – Have you heard of Eartha, the world’s largest rotating globe? Norm will take you there! And of course, Shopping. If a shopping trip is your heart’s desire, Norm will create an itinerary that will meet and exceed your expectations. Contact Norm directly at norm@mainedaytrip.com or by phone: 207-838-5275. Make sure to specify that you are part of the INANE conference. Indicate what sights interest you and days you would be interested in taking a tour. Family, friends, and loved ones are invited to join in! So if you will be be busy at the conference all day on Tuesday (for example), keep your traveling companion busy with a Maine Day Trip tour! Norm will create trips on various days based on the response he receives from INANE attendees. Tour groups can range from 1 to 10 people. He is holding these days open for INANE, so please, if you you are interested, get in touch with Norm. Cost per person is $90. Payment may be made by Visa, Discover, MasterCard and cash (no American Express). Norm provides transportation (and all costs associated with transportation, such as tolls or parking fees) and bottled water. Guests are responsible for individual costs such as museum entry fees or meals. Pick-up and drop-off will be at the front door of the Regency Hotel. In general, excursions are planned to last approximately 6 hours. Depending on the time of day, stops for meals or snacks will be included. 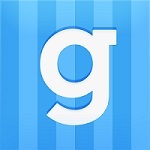 Gratuity: not expected or asked for, but as a recognition of exemplary service, gratefully accepted. Again, to reserve your spot, contact Norm at norm@mainedaytrip.com or by phone: 207-838-5275. The Planning Committee for INANE 2014 hopes that attendees will take advantage of this fantastic opportunity. Enjoy!